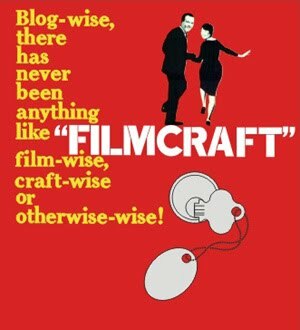 filmcraft: things are getting done! i feel like i am finally getting productive around here! first, i planted some seeds, and they are almost all sprouted! unfortunately this means i have to thin them out. which is my least favourite thing. i want them all to live! which they won't if i don't thin them out. cognitive dissonance. whatever. but with a couple of alterations (adding a high waist, and nipping in the back darts for a better fit), i have some awesome linen trousers. i just need to get some buttons. and i also finished another long-awaited but super small/easy project - sewing up the pockets on these capris, as they are too small to use, and gape open awkwardly. hoping these look more tailored now!